Sign up now to ensure you get the time and date you would like. A $70 deposit is required to hold your spot. Once your deposit has been received confirmation of your date and time as well as a photo agreement will be sent to you. oh gosh i wanted to eat her. 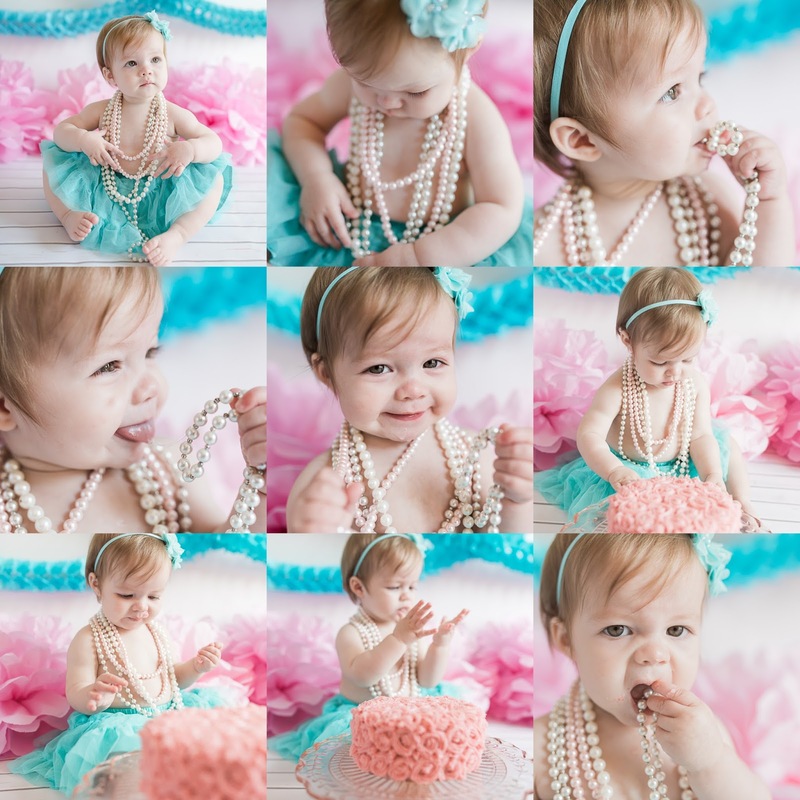 not the cake, this little angel! 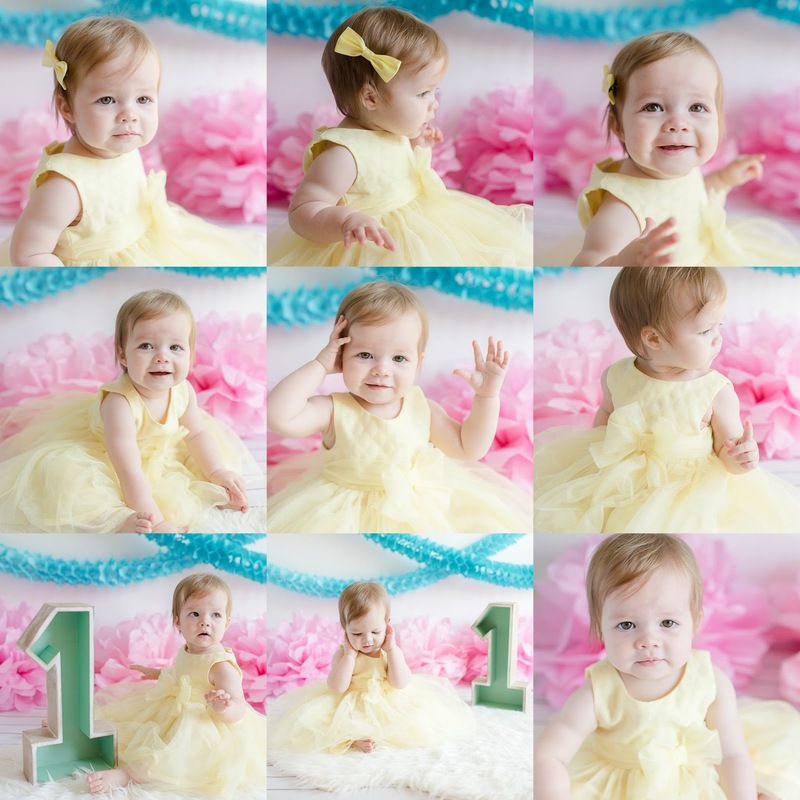 i was so lucky to take her newborn photos last year and now its her first birthday. it is crazy how fast time flies by. little e just warmed my heart for sure. i died when her mom put this bow in her hair. im not really sure why maybe, its because it just put that final touch to her outfit or if just suited her so much. yet, i will always remember these photos. i just love them! 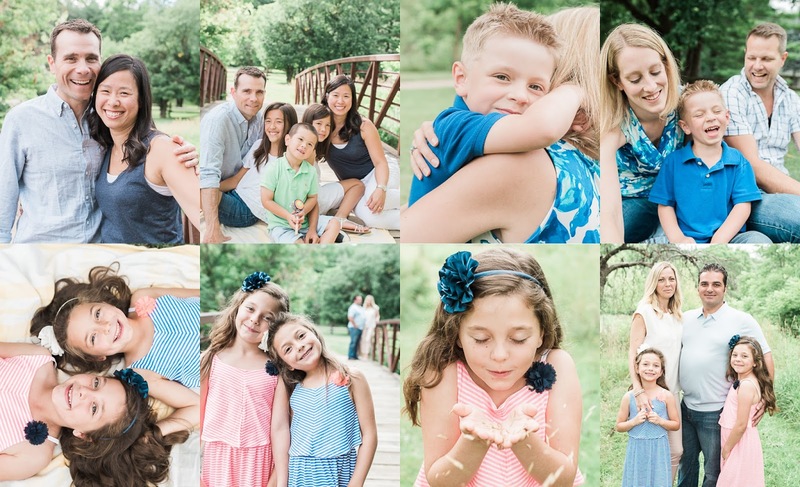 we had an amazing summer mini session. many great shots were captured and the weather was fantastic. 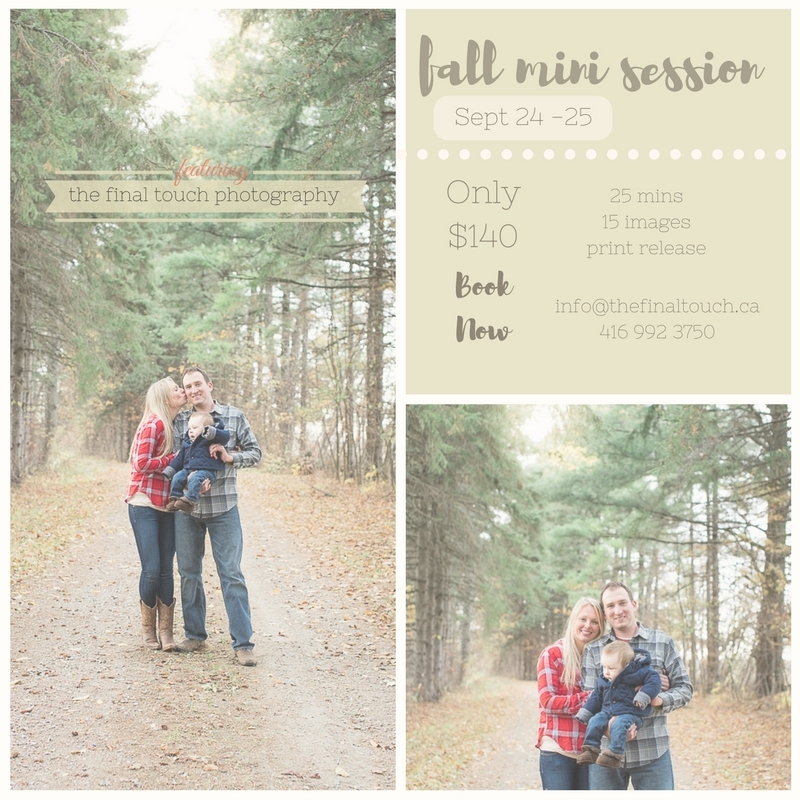 fall is just around the corner and so are more minis. if you're interested please sign up for the newsletter so you'll be the first to know times and dates. other then that, I hope everyone is doing well and look forward to talking soon.